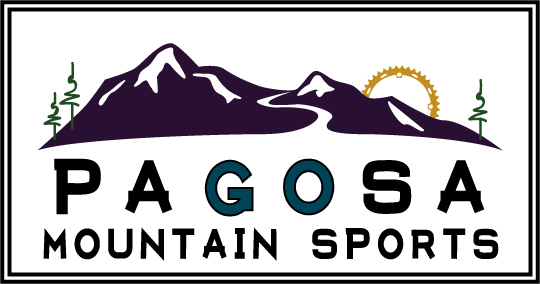 Pagosa Mountain Sports will be open on Tuesday, New Year’s Day 12 pm – 6 pm. 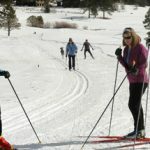 About: The Pagosa Nordic Club holds many events throughout the winter – clinics, races, socials. Location: Cloman Park. Registration at 8 am. Race starts at 9 am. Awards for top finishers in each category! These introductory clinics will be held throughout the season – weather depending and subject to location changes. 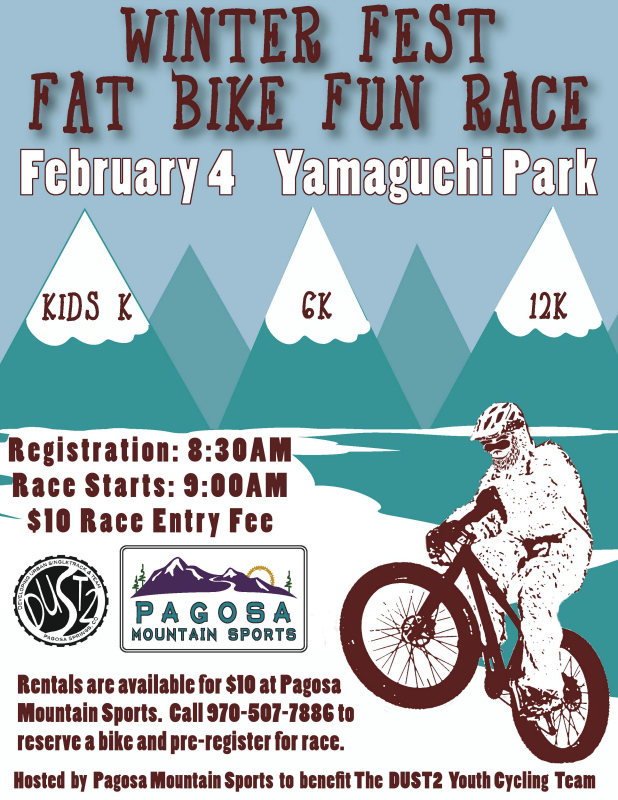 Rent XC skis for this event from Pagosa Mountain Sports and receive 10 % off! 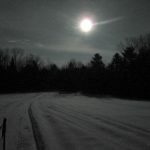 A free event under the rising moon. 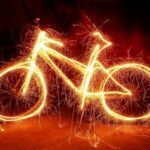 Bring a headlamp or flashlight for back-up but be ready to turn the lights out and enjoy this fun and unique experience! 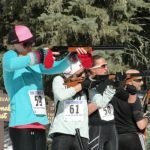 As part of Pagosa Springs’ Winterfest, PNC will offer a 16km (9 am)/ 4km (10 am) / KidK (11 am) biathlon with Red Ryder BB guns. 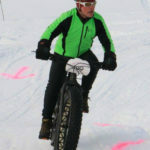 A super fun race open to everyone including new skiers! 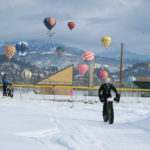 Motel SoCo is offering registered racers 20% off a two night stay during Winterfest!